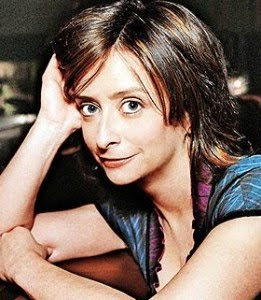 In all your infinite power and wisdom---Please, more Rachel Dratch in the stuff you make and less of the Snooki-Typey casting. Right on, Angelo! English version of "bravissimo!" Seriously though!!! !